Important tips to ensure optimal performance for V3 will be posted here. 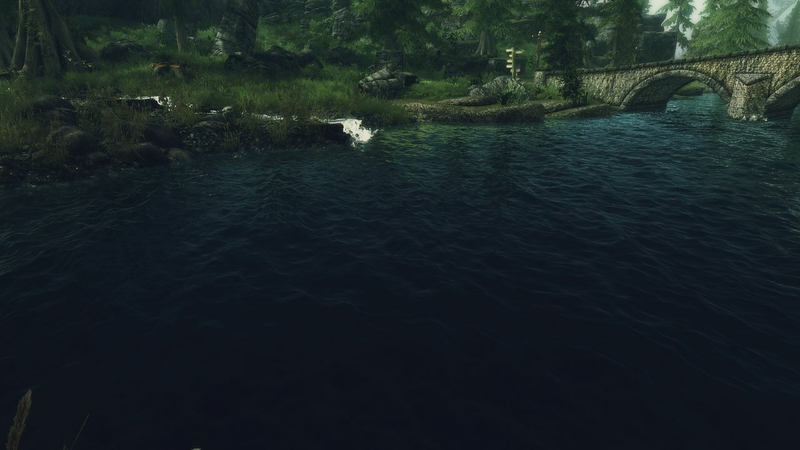 •As soon you install skyrim and the pack use TES5Edit to clean the Bethseda files(launch TES5Edit with MO).If you don't how to do that check the modding guide here on the forum. •You will see 1 red exclamation mark in MO,don't worry about it skyrim creates new files every time it starts up because of the random main menu screen, it's fine.If you see more than one post somewhere or send me a PM and i will try to help! 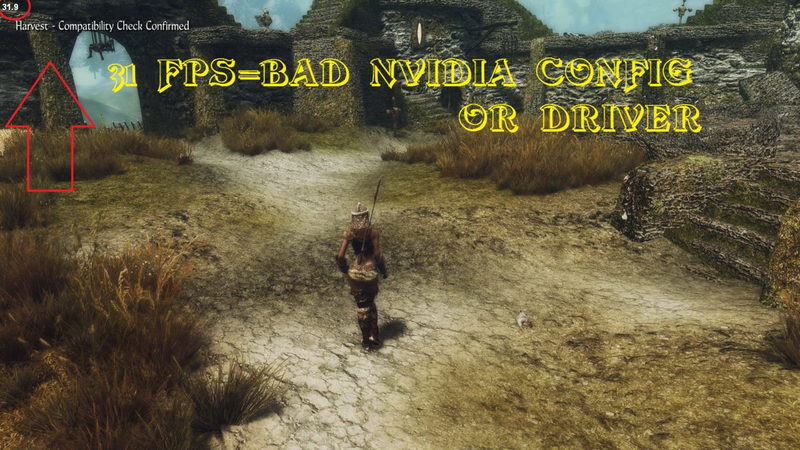 •Last good know driver for NVIDIA users is 355.82 and will work perfect with the pack. •Is you game looks like running in slow-mo? This is for two reasons,one because your PC hardware can't handle the pack or your drivers are not right and slows the game world down so you won't have any stutter when turning,exploring or fighting. -Will get into that in a sec but first try other things. •Make sure you set options for TESV.exe like in install instructions. -Find the second line named "iFPSClamp=50"
•Same as above but set "iFPSClamp=60"
-One crucial thing to do when start a new game is press "ESC" >>> "Mod Configuration Menu" >>> "SKY UI" >>> "ADVANCED" >>> untick "MAP&FAVORITES Menu"
•Do you have a lower end-PC but would still like to try the pack? •Seems like i forgot to move realistic waters lower in load order and water doesn't look like it supposed to. (5 in total sub esp's) lower in load order. -It slipped my mind and I've just noticed today. Opening enblocal.ini and setting UseDefferedRendering=false will disable some eye-candy(like AO,subsurface scattering etc)and the heavy hitters of ENB giving massive FPS boost and still keep some of the good stuff like Bloom,Adaptation and DOF.Give it a try.